What to bring: warm weather dependent clothes (you’ll be outside), gloves with fingers, AND an awesome attitude. This event is designed to be a fun way to integrate your work into our community. Come for the whole time or even 30 minutes! No tickets needed. Just show up! 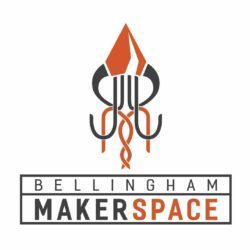 Join PSE employees and the Bellingham Makerspace for the next ARTility installation on the Sehome Substation Fence in Bellingham. This project is designed to promote beautification in our community by working with local artists to install art on PSE owned infrastructure across the Puget Sound. The Sehome Substation will present a unique opportunity to showcase the locally loved “Bellingham Flag” design that will be represented in numerous mosaic acrylic pieces, to be installed by volunteers and PSE employees. 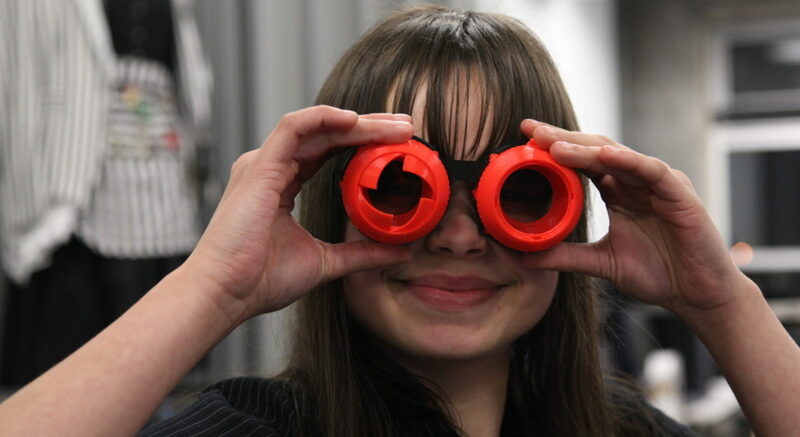 In addition, this PSE sponsored program is supporting students experiencing homelessness to participate in career connected STEM enrichment experiences through Bellingham Makerspace new TechX youth program. The installation includes tying acrylic pieces to the substation fence. No experience necessary and a great opportunity to help beautify a PSE asset.